* For whatever reason, industries like entertainment tend to be on the cutting edge of technology. 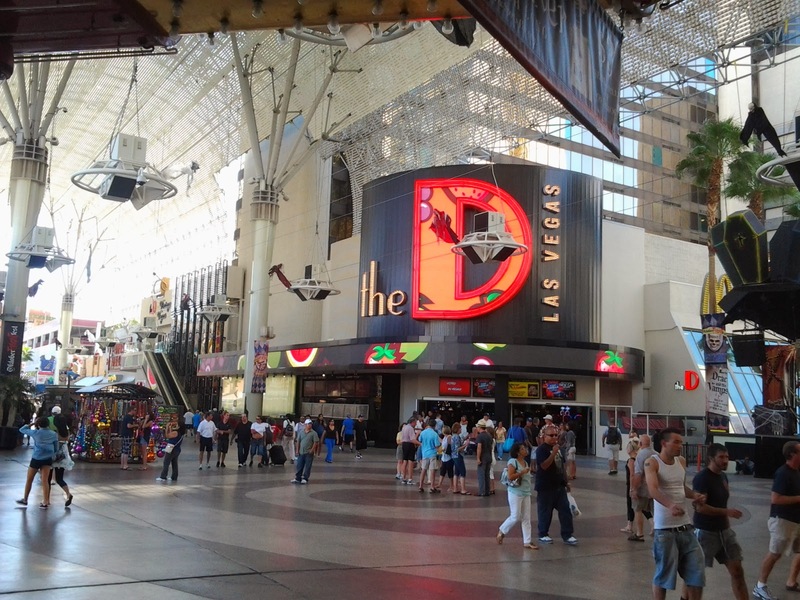 So it should be no surprise that two Las Vegas casinos now accept bitcoin. While you won't be able to scan a QR code to play craps just yet, you can buy some nifty things at the gift shop or pay for you room right now. This also proves that if you ask for bitcoin, it will come! * One day, announcements like this will be ordinary, but looks like Toronto has its first bitcoin ATM. 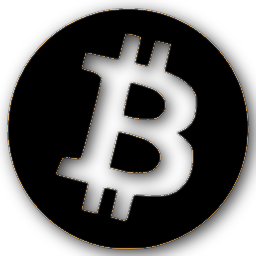 * For the truly paranoid, er, security conscious, ConcealBitcoin.com can show you how to hide your bitcoin wallet.dat file inside an image. 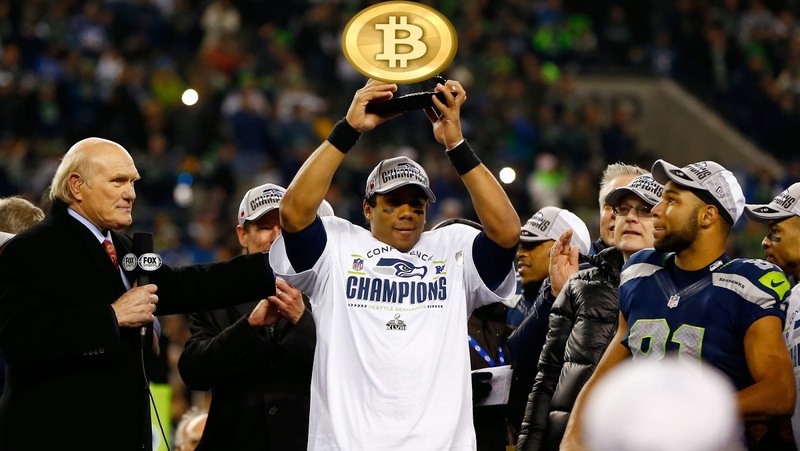 * My hometown Seattle Seahawks now accept bitcoin. As if getting to the SuperBowl weren't good enough news! #GoHawks!